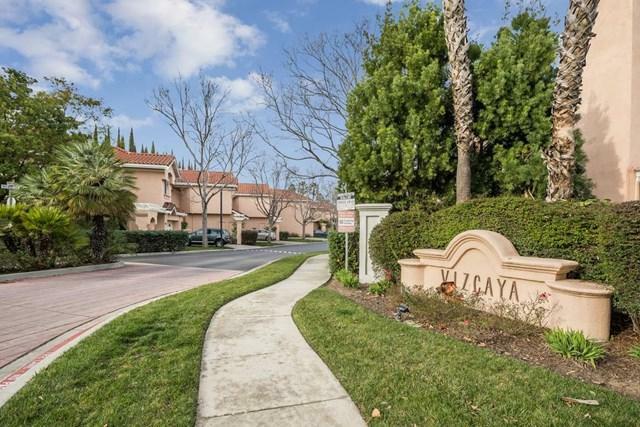 LUXURIOUS TWO STORY TOWNHOME IN HIGHLY DESIRABLE VIZCAYA COMPLEX. 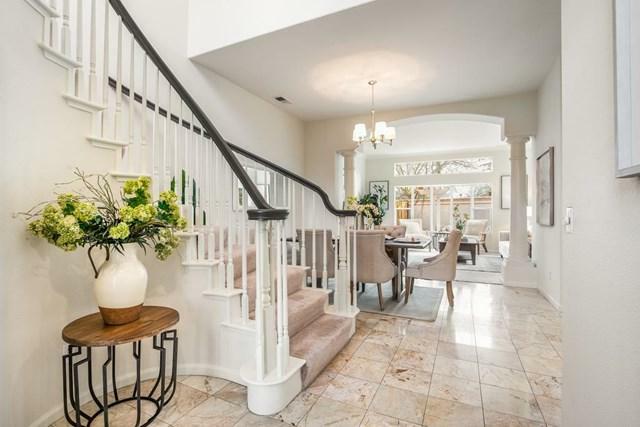 This beautiful property, built in 1995, has all the aesthetics including large entry courtyard and feels like a single family home in a secure complex. 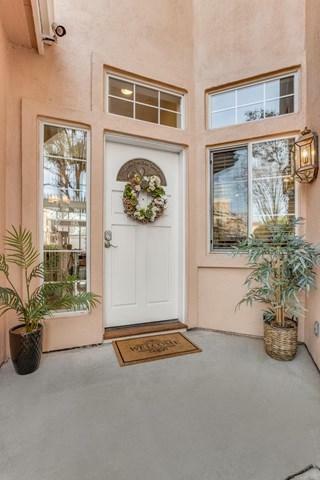 Elegant picture windows, plenty of natural light, high ceilings, open floor plan, spiral staircase, double pane windows, elegant Mediterranean archway with Roman columns, designer chosen interior paint colors. Decent sized and open kitchen with casual dining area, wet-bar in formal dining area, separate living room and family room, large master suite with romantic fireplace, soaking tub, separate shower and walk-in closet. Spacious 2 car driveway, gated front yard and private backyard patio. Community offers a nice swimming pool. 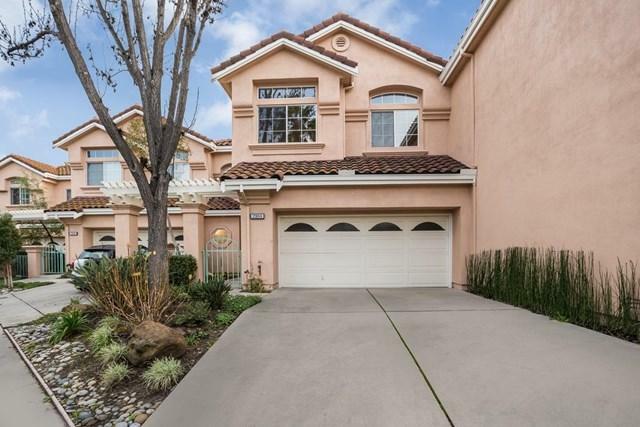 Property is close to famous downtown Campbell and Pruneyard, great schools like Harker, many grocery stores and parks as Whole Foods, Trade Joes and Los Gatos Creek County Park and etc. Easy access to main highways. Sold by Grace C Pak of Keller Williams Realty-Silicon.